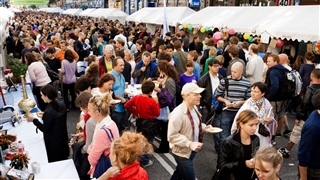 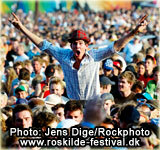 The Copenhagen Jazz Festival always starts the first Friday in July and last for 10 days. 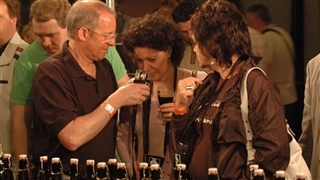 The festival includes approx. 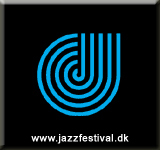 850 concerts by Danish and international jazz artists. 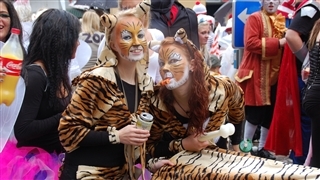 The performances begin in the morning and continue during the day and late evening. 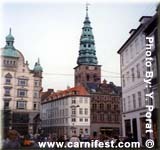 Many of the concerts are performed in the streets, on historic places/squares and along the canals of Copenhagen. 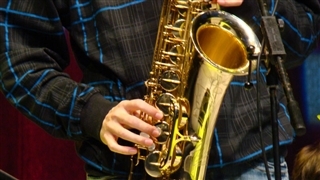 Most of these concerts are free of admission, and the official festival program will guide your way through the daily events.